Micromax Canvas HD A116 for a number of reasons is the smartphone to buy this summer in India. From being a phablet phone & flaunting quad-core processor along with beautiful Android 4.1 Jelly Bean operating system, the smartphone is worth the price of Rs 14,000. We also have listed 5 reasons to buy Micromax Canvas HD phone and also listed where its available via Snapdeal, Flipkart and Saholic. All right that was just about how Micromax A116 is in an Indian market, let’s get on to some firmware and rooting processes. Achieving the root access on your Android-powered phones means you have the right to modify any of the system files, moreover get access to those apps which requires rooting. So when rooting is so essential, why don’t you root your phone? Here in this guide, we show you how you can actually root your Canvas HD phone in simple and easy steps. 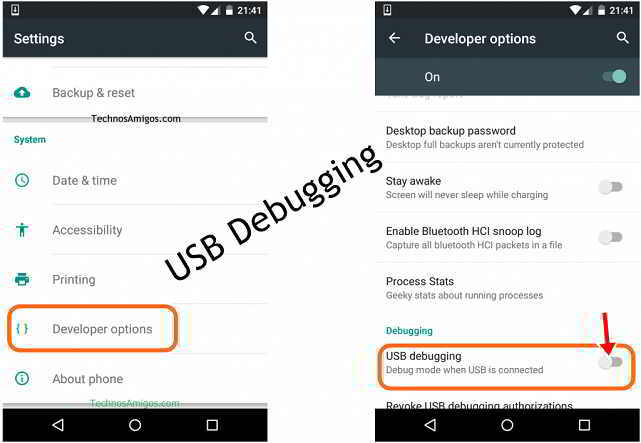 Make sure that USB debugging is enabled on your phone. You can do this by going through Menu > Settings > Applications > Development and then selecting the USB Debugging. First thing, before proceeding to root your Canvas HD phone, you should have ClockWork Mod Recovery installed. Also ensure that you have you have charged your phone up to 100 % and then proceed with CWM Recovery installation. While taking a backup of your Canvas HD phone is not so important, as we will be doing it once we go through ClockWorkMod Recovery. Make sure that the proper USB drivers are installed on your PC. Download the Rooting files which are Package 1 and Package 2 on to your PC. With your Micromax A116 Phone ON, connect it using the USB cable to the PC. Move the downloaded files to the root of the micro SD card. Disconnect and power off your phone. Now you need to enter your phone in the ClockWorkMod Recovery. Now press the Volume Up + Download Button and the Power button altogether at once to get your phone in the ClockWorkMod Recovery. With Volume UP/Down button used navigation keys and the Power button to select the highlighted option. Once you see the Micromax A116 logo, you will get two options of Recovery and Restore Factory Settings. Select the Recovery to get the CWM recovery menu. Now select Install Zip from SD card and then select the first file by navigating to the root of your SD card. This will flash the current ROM. Now go back the recovery menu by selecting “++++Go Back++++” and again select Install Zip from SD card and this time navigate to root of your SD folder, select the second file which you have downloaded. Once that is done again hit “++++Go Back++++” and select “Reboot System Now”. It will take about 2-5 minutes for your phone to boot in with the new firmware settings. 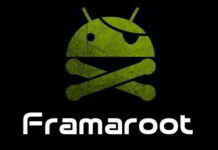 Now to test the correctness of the rooting, you should install ROM Manager app from the Google Play Store. If that installs, then rooting is successful, if not you need to try again or drop a comment here. 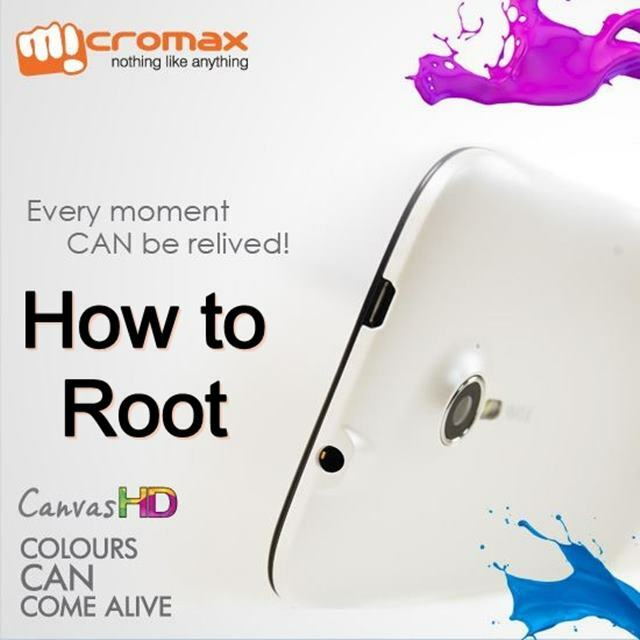 So with that, you have rooted your Canvas HD Phone and you would be happier to see your device with new features added. We thank developer Kumar Abhishek for coming out with the rooting process.